To protest these unlawful conditions, the then-imprisoned MP of the People’s Democratic Party (HDP), Ms Leyla Güven, started an indefinite hunger strike on 7 November 2018. 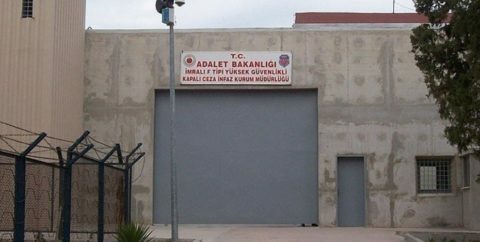 Since then, more than 7,000 political prisoners across Turkey, and numerous members of the international community in Europe, the UK, North America, and the Middle East, have joined Ms Güven in declaring themselves to be on indefinite hunger strike, with the sole demand of ending the isolation imposed on Ocalan. Many hunger strikers are now reaching a serious point and are suffering serious health problems, but they are refusing medical treatment until Ocalan’s isolation is lifted.